Looking for the ebook? You can find all the links here. 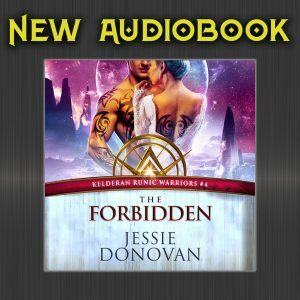 PS—Haven’t read the Kelderan Runic Warriors series yet? You can find all the links for the first book, The Conquest, here (including ebook, paperback, and audio).